Under section 138 of N.I. Act provisions are for double of amount of cheque or one year imprisonment or both. This is a bailable offence. 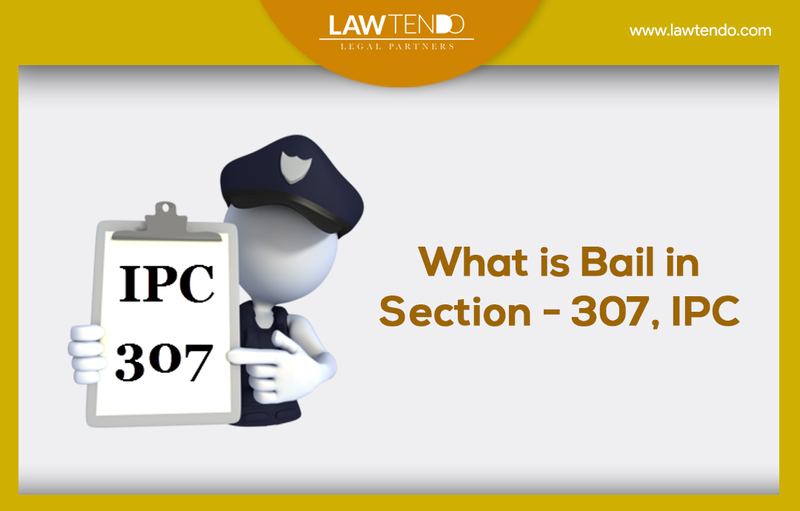 Though it is a summary suit of criminal nature, even the procedure of CrPC has to be adopted for evidence and cross examination of witnesses. There are guidelines from Supreme court to dispose of matter under section 138 of N.I. Act within 6 month time but practically it is not being done by the lower courts. The dishonour of cheque is a criminal offence and is punishable by imprisonment up to two years or with monetary penalty or with both. In Section 141 of the Negotiable Instruments Act, every person who, at the time the offense was committed, was in charge of, and was responsible to the company for the conduct of the business of the company, as well as the company,” thus even the directors of a company may be liable. Only people who were in direct charge of the company with the power to direct day-to-day ongoings of the company will be held to be liable. If a director was at the time of the offence, not responsible or in charge of the company, then he/she would not be liable even if the name director is attached. Further, it has been provided in clause 2 that the directors, managers and any other people holding office by whose consent, connivance, negligence has caused the offence, he/she will be liable. When a cheque is dishonoured, the drawee bank immediately issues a ‘Cheque Return Memo’ to the banker of the payee mentioning the reason for non-payment. The payee’s banker then gives the dishonoured cheque and the memo to the payee. The holder or payee can resubmit the cheque within three months of the date on it, if he believes it will be honoured the second time. However, if the cheque issuer fails to make a payment, then the payee has the right to prosecute the drawer legally. The payee may legally sue the defaulter / drawer for dishonour of cheque only if the amount mentioned in the cheque is towards discharge of a debt or any other liability of the defaulter towards payee. If the cheque was issued as a gift, towards lending a loan or for unlawful purposes, then the drawer cannot be prosecuted in such cases. The Negotiable Instruments Act, 1881 is applicable for the cases of dishonour of cheque. This Act has been amended many times since 1881. According to Section 138 of the Act, the dishonour of cheque is a criminal offence and is punishable by imprisonment up to two years or with monetary penalty or with both. If payee decides to proceed legally, then the drawer should be given a chance of repaying the cheque amount immediately. Such a chance has to be given only in the form of notice in writing. The payee has to sent the notice to the drawer with 30 days from the date of receiving “Cheque Return Memo” from the bank. The notice should mention that the cheque amount has to be paid to the payee within 15 days from the date of receipt of the notice by the drawer. If the cheque issuer fails to make a fresh payment within 30 days of receiving the notice, the payee has the right to file a criminal complaint under Section 138 of the Negotiable Instruments Act. However, the complaint should be registered in a magistrate’s court within a month of the expiry of the notice period. It is essential in this case to consult an advocate who is well versed and experienced in this area of practice to proceed further in the matter. On receiving the complaint, along with an affidavit and relevant paper trail, the court will issue summons and hear the matter. 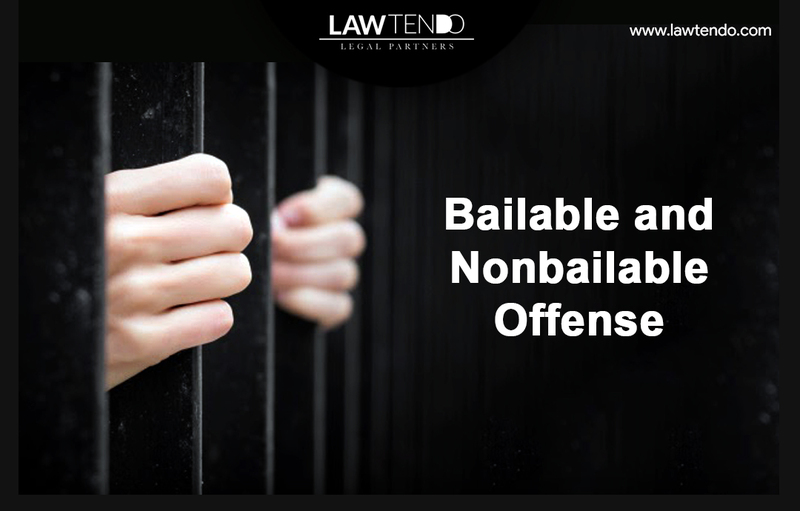 If found guilty, the defaulter can be punished with monetary penalty which may be twice the amount of the cheque or imprisonment for a term which may be extended to two years or both. The bank also has the right to stop the cheque book facility and close the account for repeat offences of bounced cheques. If the drawer makes payment of the cheque amount within 15 days from the date of receipt of the notice, then drawer does not commit any offence. Otherwise, the payee may proceed to file a complaint in the court of the jurisdictional magistrate within one month from the date of expiry of 15 days prescribed in the notice. 1. Imprisonment which may extend to 2 years. 2. A fine double the amount which was supposed to be paid. 3. Maximum punishment is 3 years with fine that can amount to double the amount of cheque,for remedy legal notice should be sent and then criminal complaint under section 138 negotiable instrument act. 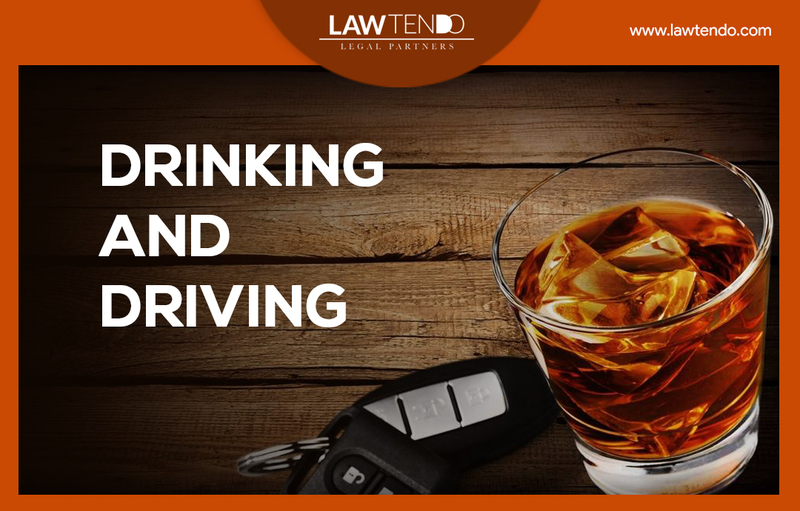 Any issue or problem can be simply expressed via mail at www.lawtendo.com and we will help you in sorting out all your legal issues.